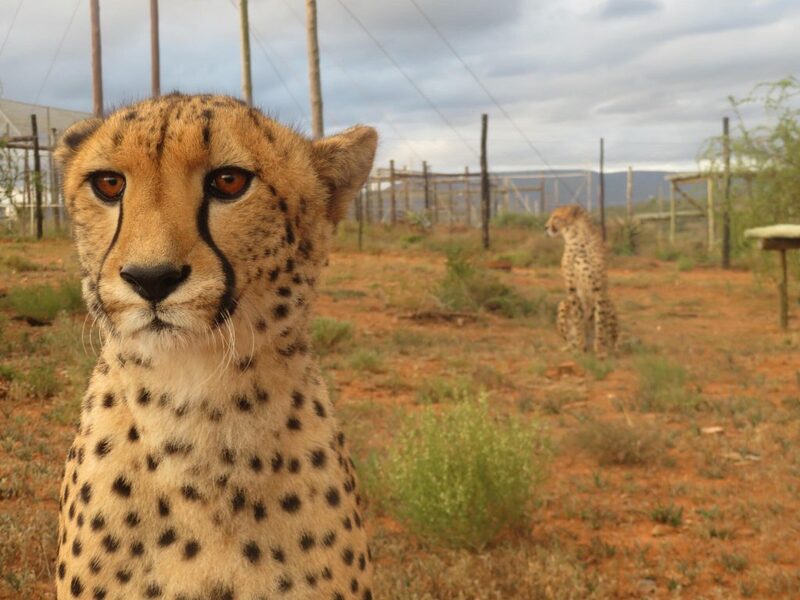 We are two beautiful boys born on the 1st of July 2015 at a separate facility, and we came to the Daniell Cheetah Project in January 2016. We were hand-reared and love attention from people. 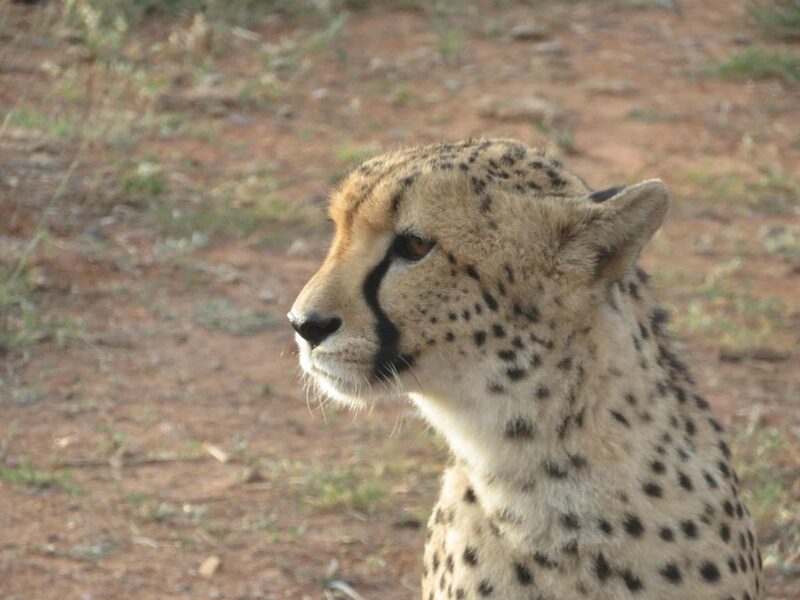 We were harnessed trained at a very young age and absolutely love going on walks with the guests. We do absolutely everything together and are the best of friends. We live right next to our mother Ava. We have different personalities, my brother Amari loves to follow by my lead as I am regarded as the dominant one.